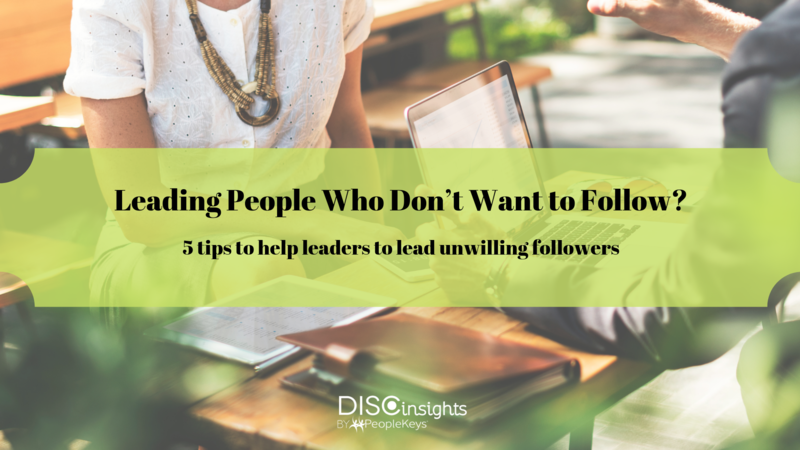 Leading People Who Don’t Want to Follow? Is a leader still a leader if there are no followers? This isn’t a riddle as much as a reality for some leaders who don’t have people willing to follow them. Is it them or me? This is the question leaders ask themselves that can bring about change and solutions. While the answer is not always clear, and both may be true in some cases (inexperienced leadership and unwilling participants) the responsibility is on the leader to get everyone on-board and excited about moving forward together in the same direction. 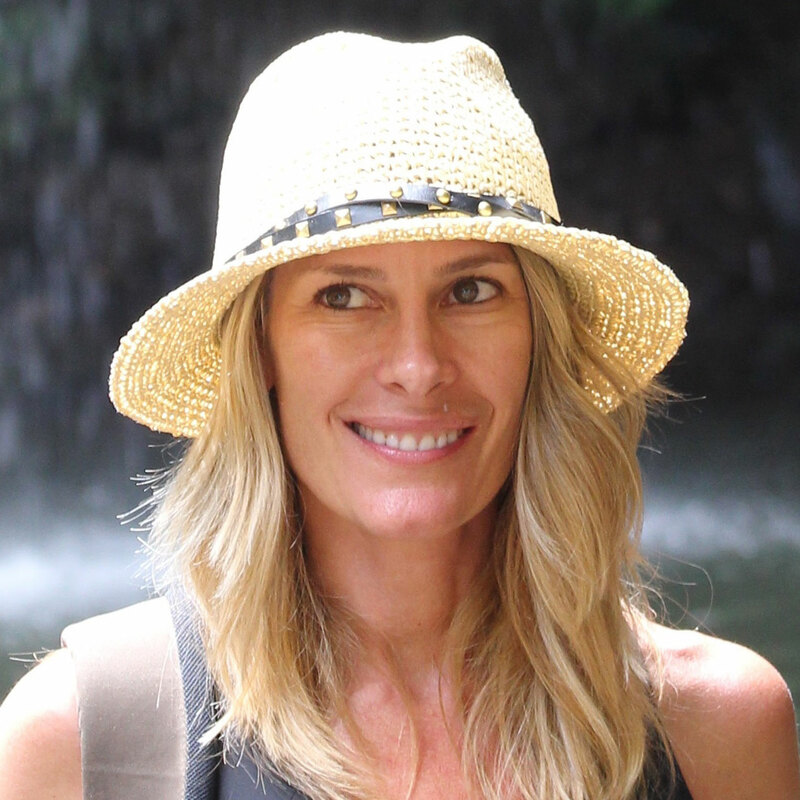 Thankfully, leadership is a skill that can be learned and cultivated with effort and endurance. With the right training and application, every person can lead. Yes, there are those “born” leader types, pos-sessing that unique blend of natural charisma, vision and an ability to rally the troops behind them. But for the rest, it’s an on-the-job training experience where education meets practice. It takes a combo of trial and error, empathy and guts. If you are one of those people whose leading may not come nat-urally, or your people are not naturally inclined to “follow”, below are some leadership tips from a be-havioral perspective. A leader’s role is to manage, control, measure and reward: In fact, people would rather be lead than managed. Today, people want leaders who set the tone, clarify the goal, create a positive environment and empower others rather than control, micromanage and measure outcomes and rewards. Monetary incentives, titles and upward mobility motivate people: As millennials take a larger role in the workforce, work values are changing. Money, titles and even leadership positions are not the main drivers anymore. A Manpower survey found that only 6% of Millennials want to rise to the top of the company. People want to feel valued, celebrated, and fulfilled by their work. They want flex-time, personal and professional development, and ways to engage with other employees and their community. If you answered yes, look at your personality and your leadership style. There is always room for im-provement. Do you know the personality styles and behavioral needs of your team members? Do you know their work values and life passions, or what makes them get up in the morning? Understanding what makes them tick at a fundamental level can help you tailor your leadership style to the working styles of each team member. 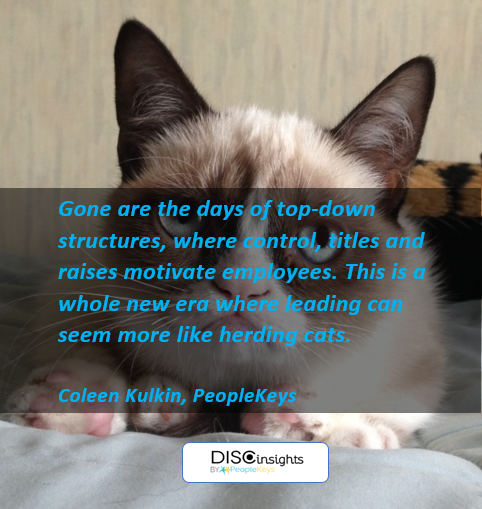 We are living in an employee-centered era. Unemployment is down, and workers have more flexibil-ity, opportunities, and perks. How do you make sure to strike a balance between anarchy and cracking the whip? Employees need structure. Not only do all workers, including Millennials, need structure, they prefer to have everything (goals and expectations) clearly laid out in front of them. Employees like feedback to gauge how they are doing, especially Millennials. Make sure to connect with them on a personal, rather than formal, level and provide honest feedback, mentorship, guidance and professional development if required. Use technology to provide structure. Today’s workers are so tech-savvy, many project man-agement platforms allow leaders and team members to share tasks, data, training, and con-cerns. Technology and social platforms are the language of work today. Allow technology to compensate for increased flex time. By harnessing cloud-based plat-forms, workers can work and network around the clock. This helps to compensate for flexi-ble working hours.